Fifa 18 version 1.06 update is now available on Xbox One and PlayStation 4. 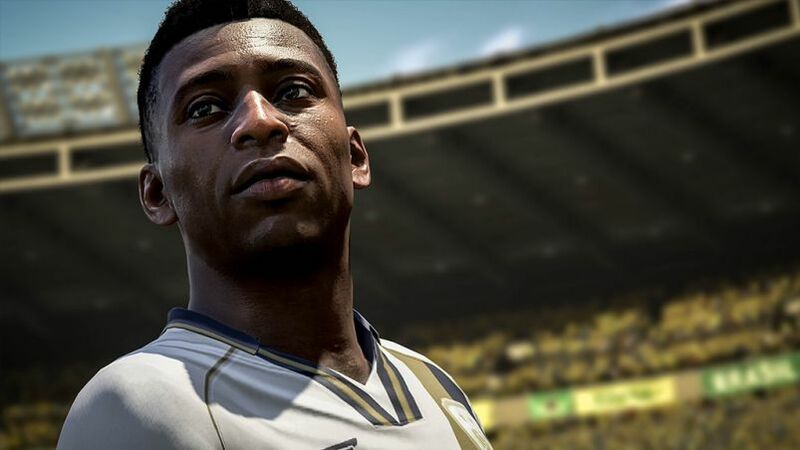 According to the official Fifa 18 1.06 patch notes, there are improvements and fixes to the game. This patch has fixed the incorrect penalty calls where a defender legally wins a header but also collides with an attacking player. Also, an issue where Goalkeepers staying on the ground too long, not attempting to gather the ball, when the ball was within reach after a save is now addressed with Fifa 18 update 1.06. Read full patch notes below. Fifa 18 1.06 addressed an issue where incorrect penalty calls where a defender legally wins a header but also collides with an attacking player. Fifa 18 version 1.06 addressed an issue where goalkeepers sometimes not going for the ball after a back pass. Fifa 18 1.06 added a limitation to the length of time a player can have the PlayStation® Dynamic Menu open during a FUT Champions match. Fifa 18 version 1.06 addressed an issue where players getting a message that there are no attempts remaining in the current Daily Knockout Tournament when their final attempt is still active. 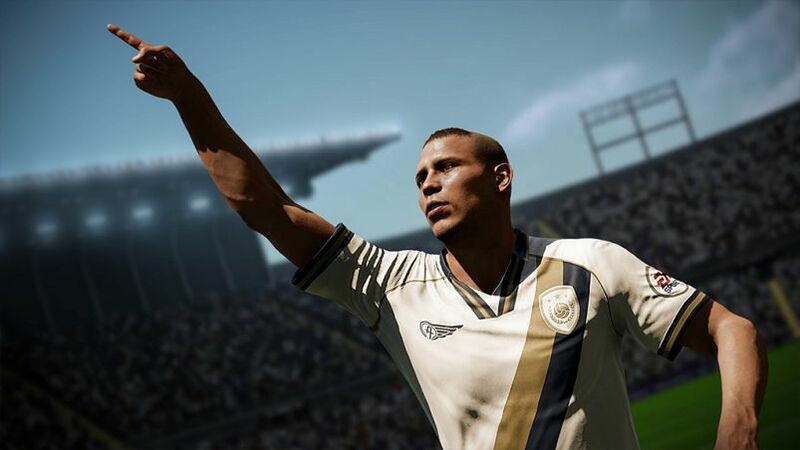 Fifa 18 1.06 addressed a visual issue with an incorrect overall player rating showing in the Player Performance screen of the Pause Menu in certain situations. Fifa 18 version 1.06 addressed an issue where players being unable to make quick subs if they had used all their available pauses. The trophy not being present in the Pro Clubs Championship celebration is now fixed with Fifa 18 update 1.06. The tournament tree in the Women’s International Cup being empty after the semifinals is now fixed with Fifa 18 update 1.06. 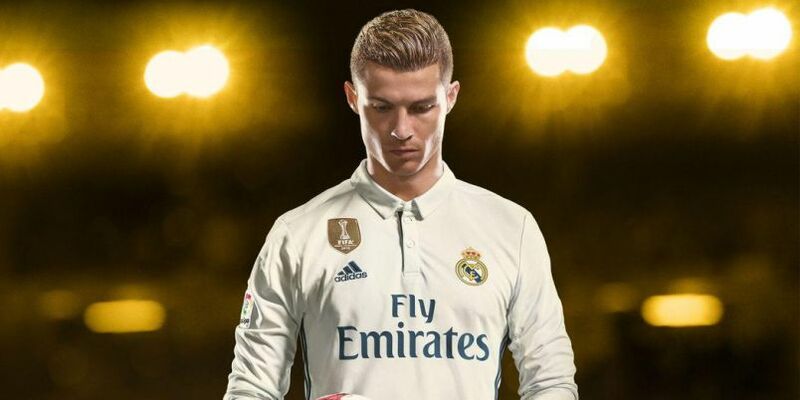 Fifa 18 1.06 updates to a number of crests and kits. Previously, update 1.05 was released with a fix for an A.I exploit. Check your game update and download latest Fifa 18 version 1.06 update on your PS4 and Xbox One.